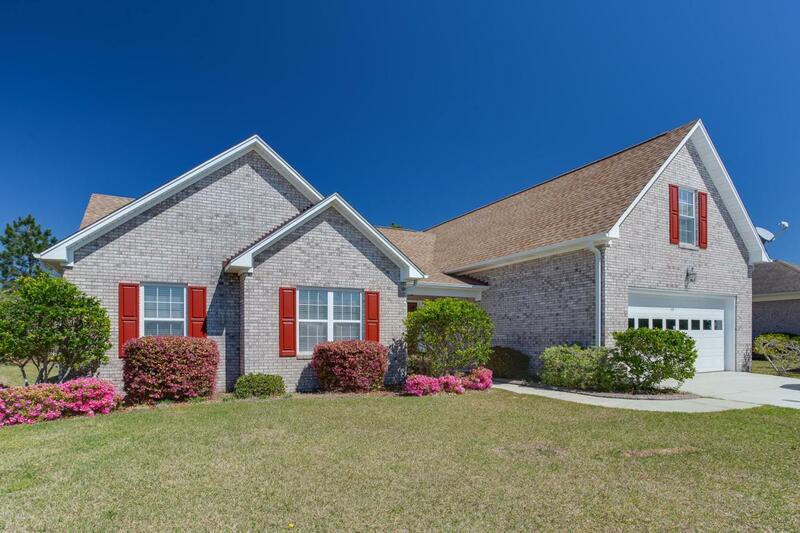 This brick home in Brittany Lakes boasts the master bedroom suite on first floor in addition to two other bedrooms on the first floor. 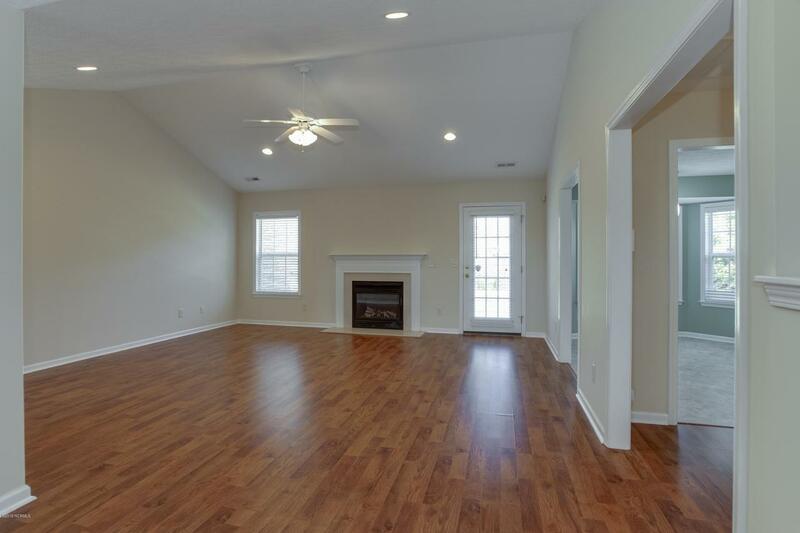 Laminate flooring in the main living room and dining areas. Stainless steel appliances including the refrigerator. Laundry is large and big enough for additional storage. 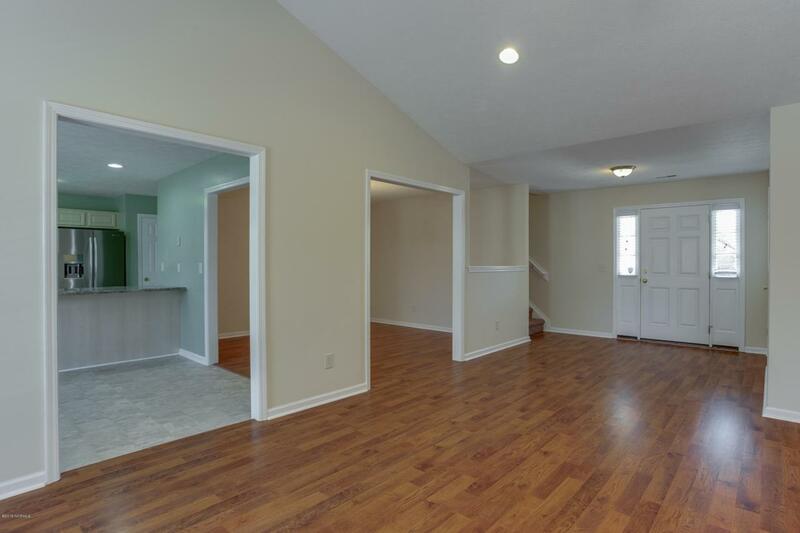 Expansive bonus room, full bath and bedroom on second floor. 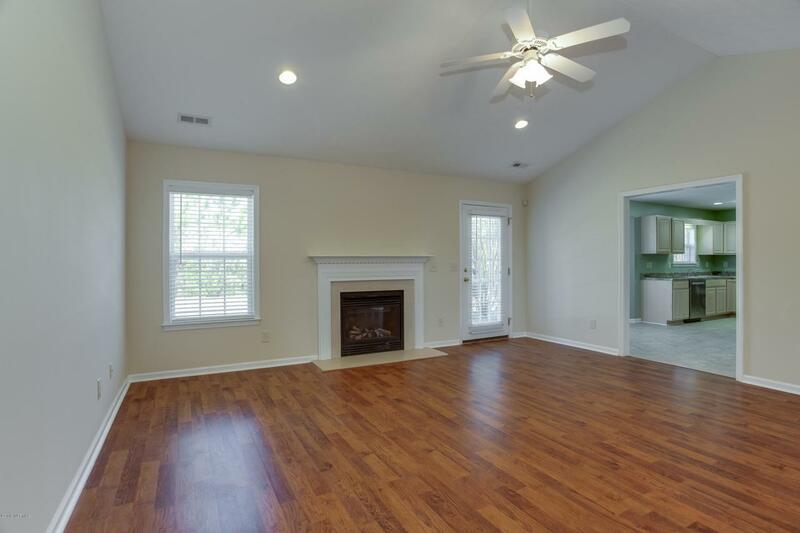 Enjoy the backyard that overlooks the pond where it it possible to kayak.